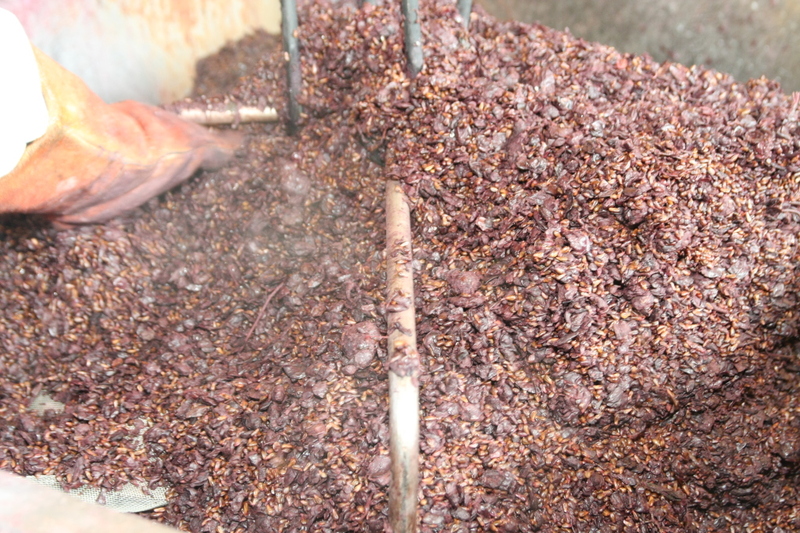 Grappa is obtained from marc, the peels of grapes when they are separated from either must or wine. 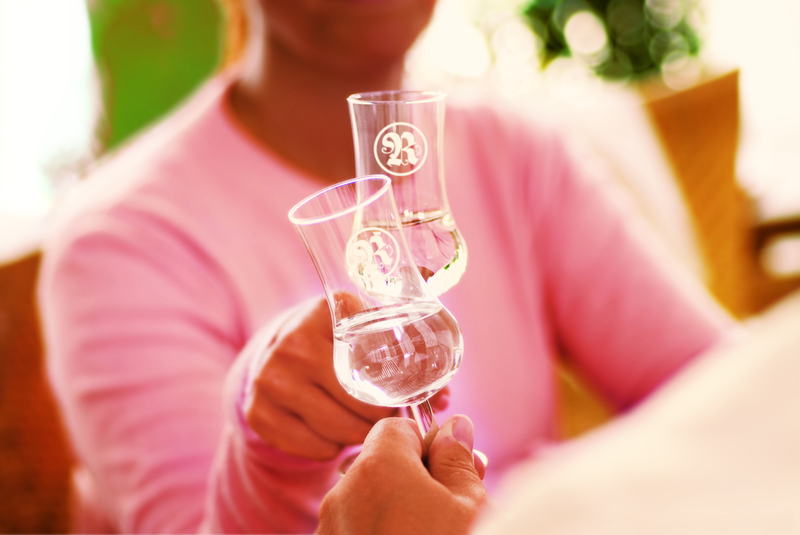 Grappa is exclusively an Italian liquor according to tradition, culture, and law. The distillate of marc coming from other European Countries cannot be called ‘Grappa’, but takes other typical names: for example, in France it is called ‘Marc’, in Portuguese ‘Aguardente Bagaceira’, in Spain ‘Orujo de Galicia’ and in Greece ‘Tsikoudia’. Chemistry is the heart of this valuable production, which arrived in Europe from Mesopotamia with its tools for distillation, methods, and recipes. Grappa, whose alcoholic content is from 37°C up to 60°C, boasts an important tradition in Piedmont, thanks to very high quality vineyards and an established community of chemists. Piedmontese Grappa distinguishes itself for its refined aroma as well as a pleasant, never heavy flavour. The ‘Università degli Acquavitai’ was born in Piedmont in 1600. Stills have always been present in both castles and big farms, thanks to the oenological richness of Piedmontese hills, which at every grape harvest offer the precious raw material to the different distilleries. The tasty marc of Nebbiolo, precious peels of Dolcetto and Barbera, aromatic essences of Moscato, as well as flavours of Grignolino, Fresia, Malvasia, Brachetto, Ruché, Cortese, Erbaluce, and Arneis, are the main fruits coming from these vines. Today, in Piedmont stills are present and operate in about twenty distilleries, mainly concentrated in the South of the region, where there are the most important vineyards. Trademarks are more than one hundred. The production of marc in Piedmont exceeds half million quintals, but more than 20% of them are not used: a selection is carried out, which is beneficial to the quality of Piedmontese Grappa, recognized as one of the best in Italy. 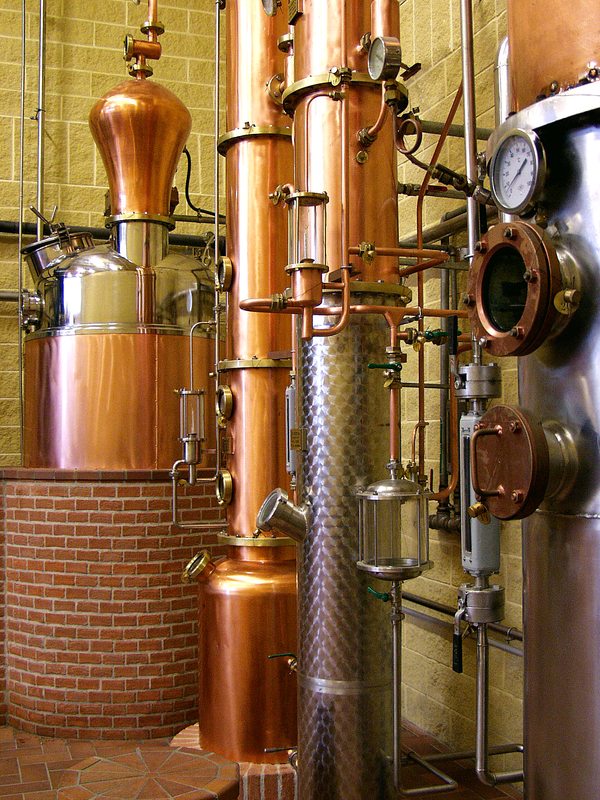 Today, in Italy almost 40 million bottles of Grappa are produced. 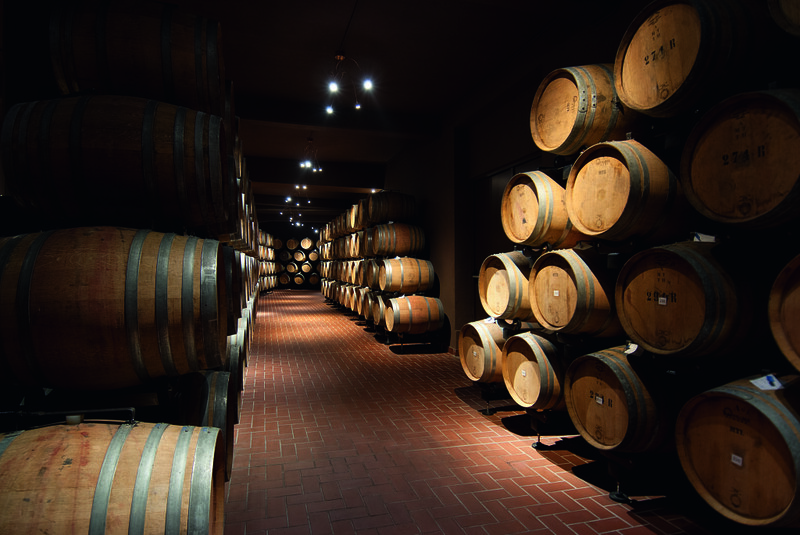 Export, consisting in about 15 million bottles, continue to record a positive trend, mainly thanks to the increase of consumers among women as well as inclusion of Grappa in full-dress dinners at the end of the meal. Germany continues to be the main importing Country (62%); France, Austria, and USA follow. The results concerning European East are very good, with an increase in sales of Estonia (+10%), Latvia (+24%), Slovakia (+13%), and Albania (+64%). In Russia an increase of 27% has been recorded. However, a big surprise comes from East, thanks to export in Thailand (+60%), Philippines (+40%), Japan (+20%), and Taiwan (+76%). Before bottling it, Piedmontese Grappa is always refined for some time, and, when the ripening in wood is chosen, the essence of Oak is almost always used, and other times essences of apple, pear-tree, acacia, ash, mulberry tree, juniper, and cherry tree are used, so obtaining interesting and pleasant results. The packaging treasures this careful attention in the bottles that are chosen, too. They are in very high quality glass and their labels are the artistic programme of the company which produ ces them. 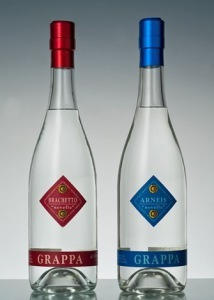 These labels are never excessive, but their aim consists in identifying them, allowing both Grappa and company which produces it to be the main characters. Piedmontese Grappa, which is almost always proposed in the ml 700 quantity, is also characterized by the association with some other products, such as honey, bilberry, liquorice, juniper, dog rose, which remind Piedmontese herbal tradition, one of the most ancient ones in Europe. These associations between Grappa and herbs are exalted by their well visible presence. 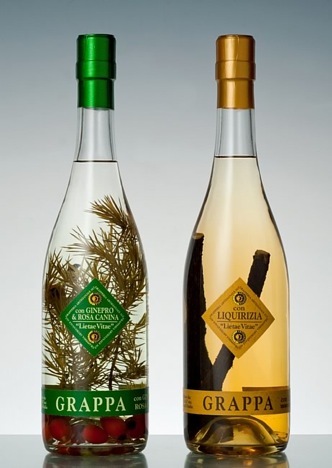 The smart bottles of Grappa containing berries, little branches, and herbs, are much appreciated in popular cafés as well as high class restaurants. Piedmontese Grappa, bright and clear, is not drunk as it happens for wine. It must be tasted out of meals and with small draughts. 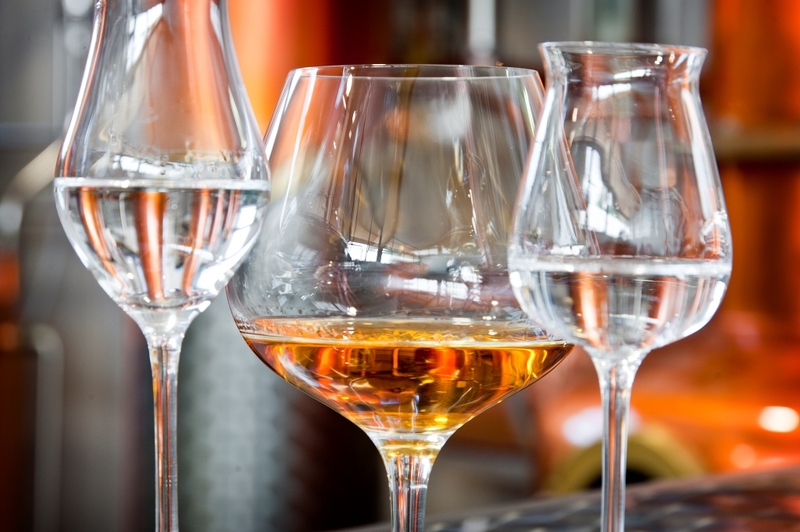 It requires small glasses, so that its scents do not dissipate, paying attention to its temperature, that should be of 18-20°C for aged Grappa and 9-13 for younger ones. Grappa is a product which benefits by an unceasingly evolution, which results from a tradition handed down for generations, an effective promotion on foreign markets, but after laying solid foundations for safeguarding its denomination. These are the main topics of Elio Bonollo’s speech, President of the Grappa National Institute at the meeting ‘Sua Eccellenza Grappa’, which recently took place in Rome within the wider exhibition ‘Sua Eccellenza Italia’. Bonollo began this way: «The market of Grappa is made of family companies with different stories, but all of them have carried out a hard work which, in the course of some generations, allowed them to hand down an entirely Italian culture, tradition, and passion: the one of producing Grappa with the aim of making its sensorial characteristic more and more perfect. For thirty years we have seen an important evolution of our Grappa: today, we do not talk about a ‘Grappa’, but many ones, ‘young’, ripened, either monovariety or multivariety ones, which more and more often, thanks to the skill acquired by the experts who distil marc, become true masterpieces, which must be sipped». Therefore, in every drop stories of men and women as well as land are told, and, as Grappa is the result of an artisan work, which makes it unique in every interpretation, it is essential to safeguard it. Bonollo told: «For many years we have resolutely pursued the aim of safeguarding the denomination ‘Grappa’ and it is very important that in 2008 it became a Protected Geographical Indication (IGP), in the whole European Community. This guarantees the opportunity of protecting ourselves from counterfeits and imitations, and obliges the legitimate producers to form an association, in order to carry out the needed actions of safeguard and promotion of the product». An important aspect is the struggle for recognizing the obligation of bottling the product in the area of IGP. «An important work must be done: there are many interesting niches abroad, most of which have to be still discovered, but, as it is not easy to understand Grappa at a first taste: it is necessary to explain it and in this situation the promotion on international markets is important, but it makes sense at two conditions only: if the conditions for its safeguard were previously created and the promotion is collectively carried out. The efforts of the national Institute of Grappa will go the way of promotion on international markets, too, but before promoting we must have laid solid foundations for safeguarding our product. And in Italy the bottling is a crucial element».